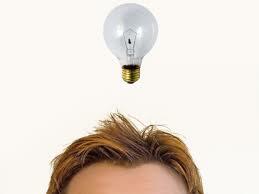 Performance Management for many business owners can be a light bulb moment. Suddenly at the flick of a switch many business issues just go away. Performance management according to the CIPD is ‘the activity and set of processes that aim to maintain and improve performance in line with an organisation’s objectives.’ Performance management is about creating a climate of continual dialogue about performance through a number of mechanisms and tools. It is a multifaceted approach, which engenders those working for an organisation to focus on the behaviours and activities which result in attaining and surpassing the Company’s objectives. Performance management to be effective is tailored to the organisation. It should reflect the defined values and ethos of the organisation. It defines standards of conduct and the organisation’s way of doing things, which those working in the organisation can understand and be measured against- this is the cultural element. Performance management should also encompass the way tasks are performed. It should set standards for the manner in which tasks are performed. For this reason most performance management processes are targeted to focus on specific tasks performed within a job group family, often a competency matrix is formed. Effective performance management systems crystalise; what is required and the standards expected. Employees know that they will be monitored, measured and be accountable. 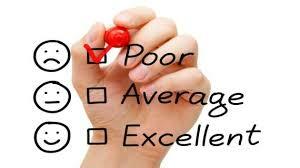 Managers know what to monitor, how to set standards of performance and how to evaluate and categorise performance . For employees it provides transparency and sets out road maps for progression and improvement. For an organisation it focuses efforts of all those involved on the areas defined. As a result effort, is not diluted because all the team is pulling in the same direction and with the appropriate ethos. For business owners it delivers real results,which filter through to the bottom line and makes organisations easier to steer in the defined strategic direction. The effectiveness of performance management can be diluted, if it is not implemented and operated correctly by managers. 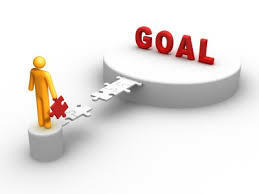 The organisation needs to define its focus and goals carefully, and managers need to operate the scheme appropriately. Performance conversations need to be constructive, focus on the positive and provide objective evidence based feedback, which informs and educates participants and encourages. Managers need to be trained in performance management for the organisation to maximise the benefits of what performance management can deliver. HR First supports organisations with defining criteria, creating and designing performance management systems and tools, implementing systems and embedding and maintaining the systems. Propel your organisation with a performance management boost today. HR First may act as an employment agent or employment business.